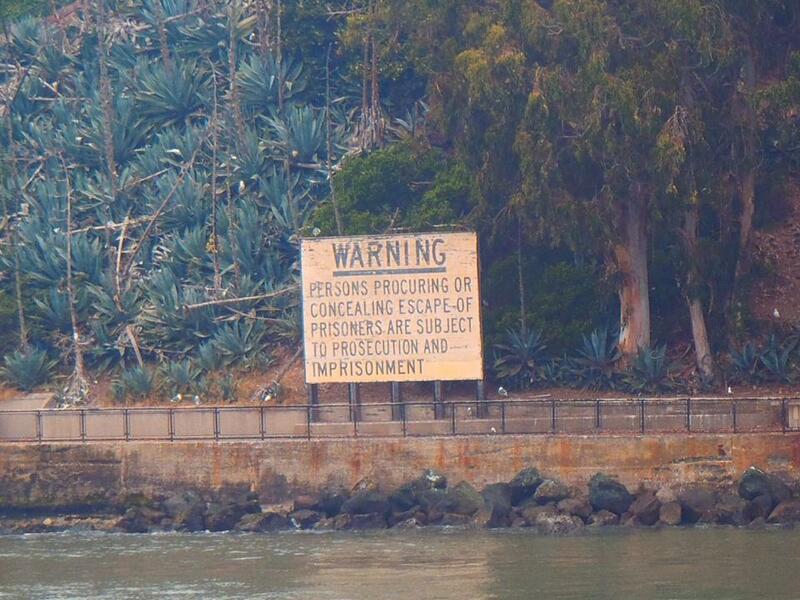 San Francisco in Northern California is such an incredible place and somewhere I’ve always wanted to visit. 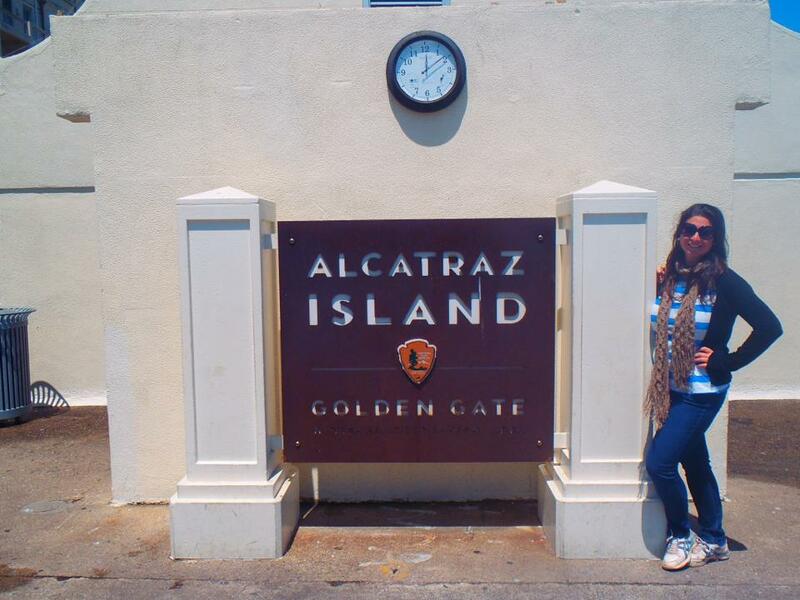 We spent our week here exploring the quirky city of San Fran with its constant fog, extremely hilly landscape, cable cars, beautiful Victorian houses, Alcatraz Prison, iconic Golden Gate Bridge and much more! I’ve heard over and over again from my fellow Australians that if they had to choose where to live in America it would certainly be San Francisco, and I now understand why. We decided the best way to see the city and take it all in was to hire bikes, cycle around the city & over the Golden Gate Bridge. We had the best day bike riding around San Fran (& surrounds) and would highly recommend it to anyone visiting! It’s such a good way to experience the area and there’s shorter/longer routes depending on age, riding ability, fitness etc! We saw so much more of the city and surrounds than if we had walking or driving! Read more here: Biking San Francisco’s Golden Gate Bridge. 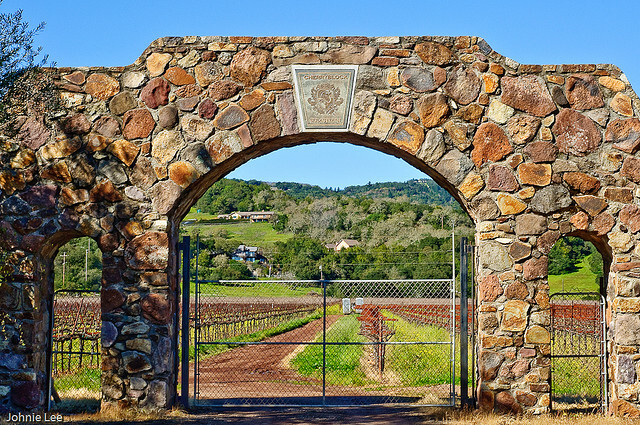 The Napa Valley is a famous wine producing region just north of San Francisco set amongst hundreds of wineries and beautiful, rolling hills and countryside. We took a day tour from San Fran and spent a day exploring the beautiful region, its wineries and lovely Sonoma. It really is such a beautiful region and the wine is fantastic, it is well worth a day trip from San Fran! 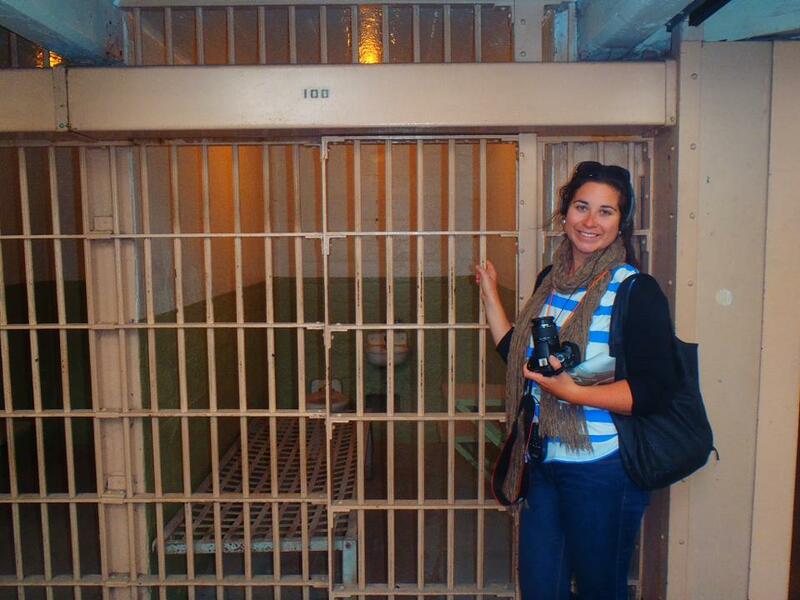 Read more here: Winery Tour Napa Valley & Sonoma. 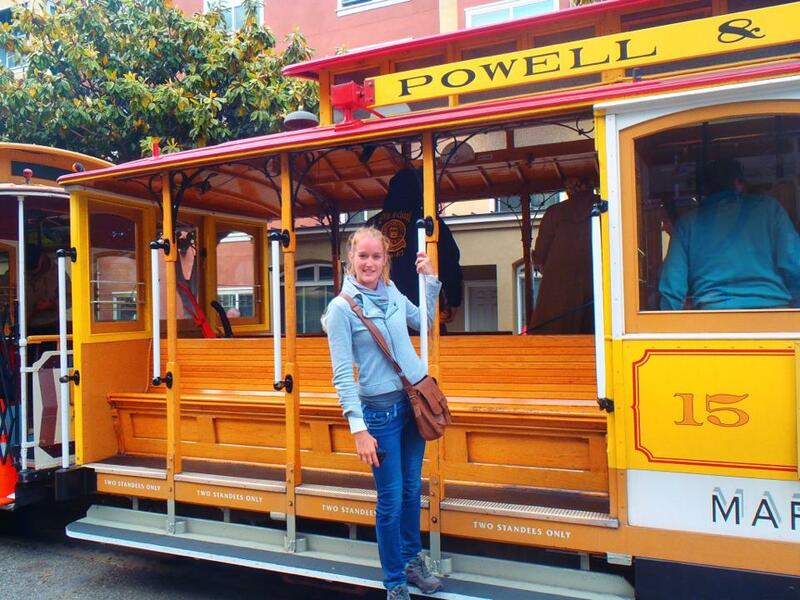 You can’t go to San Francisco and not catch a cable car. 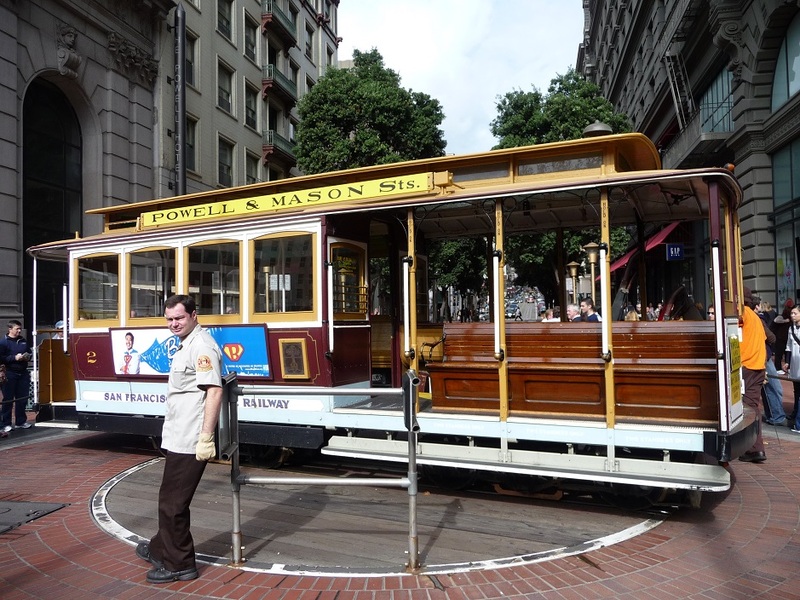 It is an iconic part of San Francisco and is the world’s last manually operated cable car system. 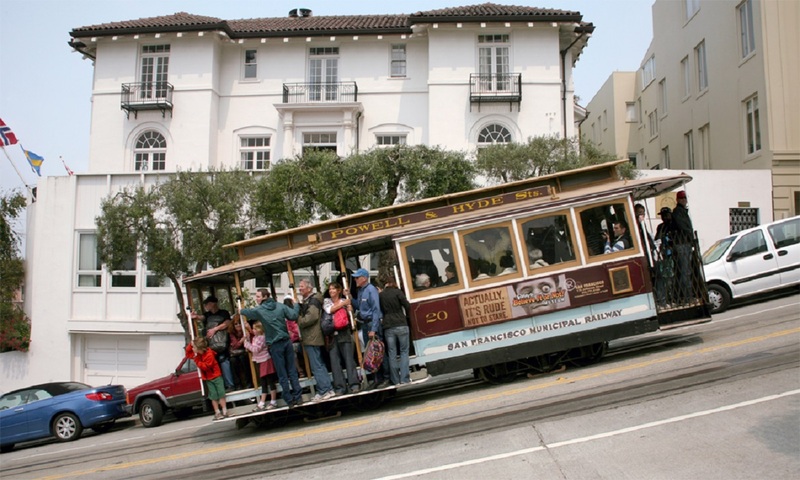 When you see the steep grade of the streets you’ll be amazed by cable car system & trust me your legs will thank you if you opt for a cable car ride! 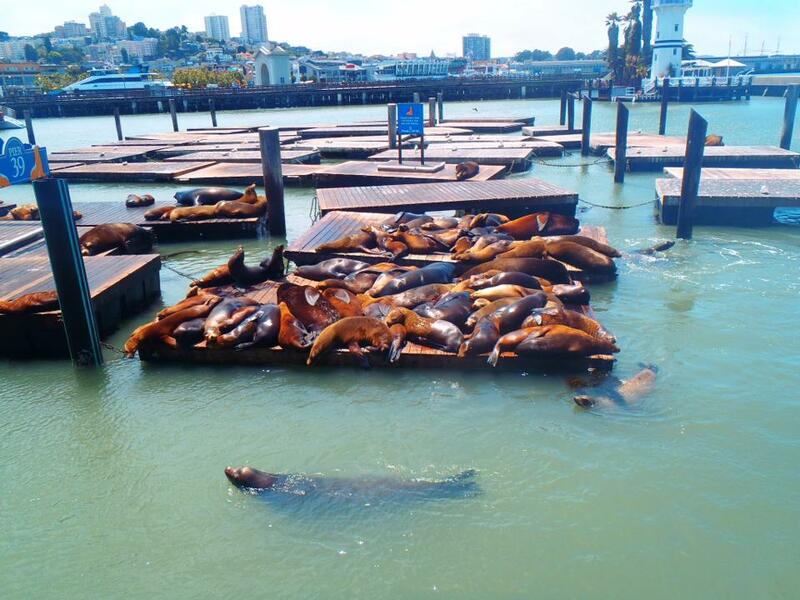 There’s no shortage of things to do when visiting Pier 39 in San Fran. With an abundance of restaurants, shopping, sights & activities you won’t be left bored. My favourite thing however, was the sea lions that have made the Pier their home and become a world renown attraction in their own right. 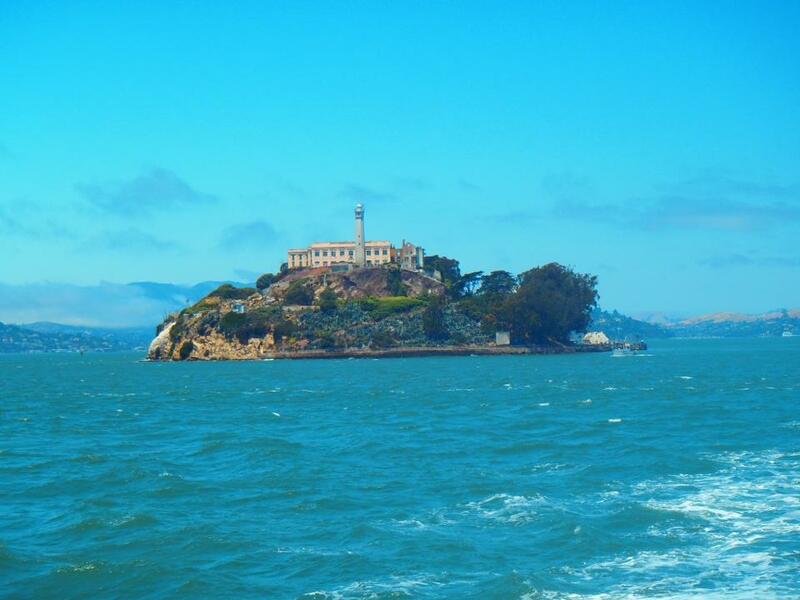 The famous Alcatraz prison is located in the San Francisco Bay and was once home to some of America’s most notorious criminals including Al Capone. 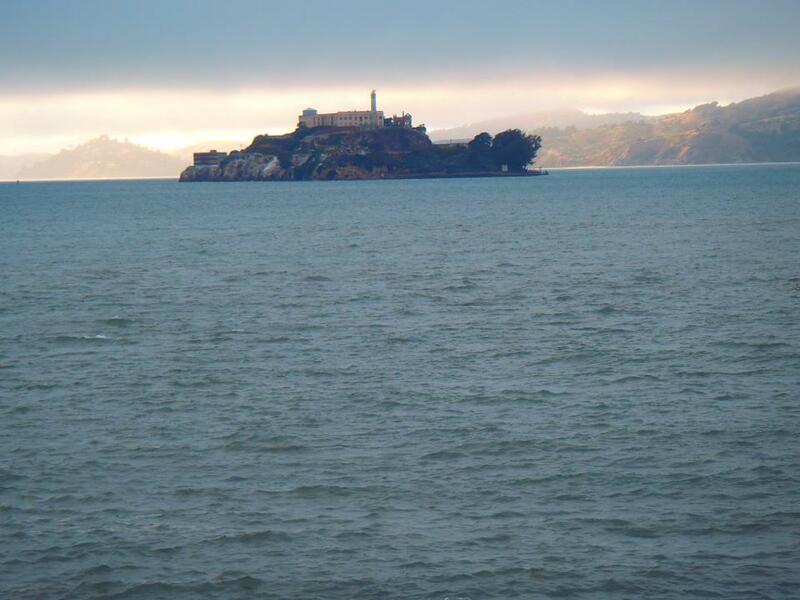 You catch the ferry across to the island from San Francisco and land on this island that retains all the features of the military prison, with interesting information dotted all around the island and the most beautiful rare flowers and a large population of nesting sea birds. Its a juxtaposition of harsh reality and historical fact in such a beautiful location. You can also see visible reminders of the American Indian Occupation that started in 1969 after the prison closed, highlighting an important milestone in the American Indian rights movement. Read more here: The Crookedest Street in the World. 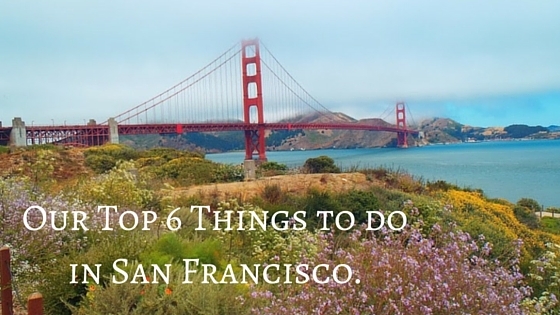 Have you been to San Fran? What were your favourite parts of this incredible city?